The Texada Timewarp and the Purple Pineberry were crossed to create a new outdoor strain - BC Pinewarp. 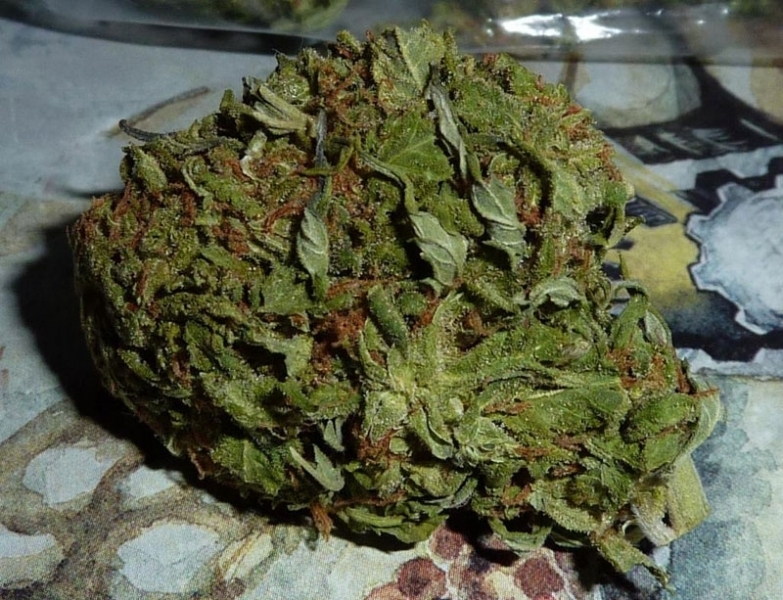 The strain grows up high so it is recommended for outdoor growing. The plant will pleasure you with huge yields with a minimal work and care. It has very god mold resistance. The harvest comes after about 10 flowering weeks in late September.